The Google Keyword Research Tool is a tool that you use to find targeted keywords for your campaigns. It’s known as the Keyword Planner Tool and is free for Google Ads advertisers. As part of your AdWords campaign setup, you’ll use the tool to identify the best keywords and discover what budget to set. First start by choosing 3 keywords that your customers are likely to use when they search for your products or services. You’ll need these to carry out the keyword research in the Keyword Planner Tool. Add them in the tool and then Get Started. Next, add some negative keywords to block searches that are unlikely to be relevant. This will save you a lot of time from sifting through many irrelevant keywords and also save you a lot of money. You can also search a competitor’s or your landing pages for keywords. Add the URL in the box and update the settings as mentioned above and then click the submit button. The Keyword Planner Tool will Search the landing page for potential keywords and you can add these in existing or new ad groups. Next, enter the location you want to do research for. You can add one or more locations to get as many results as possible but these should be relevant locations you want to target in your campaigns. The Google Keyword Research Tool is a lot easier to use recently with the new updates. And you can use it to find a good list of keywords to take your campaigns to the next level. 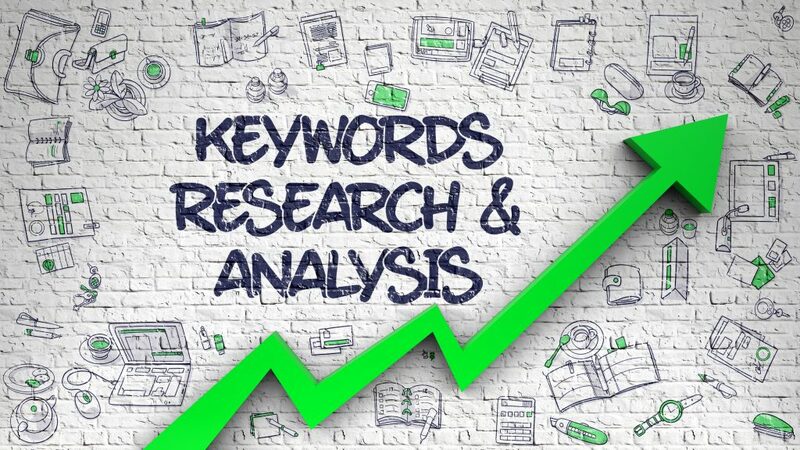 What’s The Best Keyword Research Tool?